Read the latest news about Star Cutter and our network of cutting tool experts. 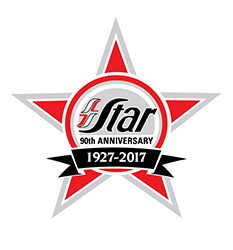 HOFFMAN ESTATES, IL., June 20, 2014— Star SU LLC will showcase the latest in linear motor technology offered by Star at IMTS 2014 in September. HOFFMAN ESTATES, IL., December 13, 2013 — 2012 marked the 10th anniversary of Star SU which helped the companies realize an organization responsible for sales and distribution of cutting tools and machine tool technology for the North American market. HOFFMAN ESTATES, IL. 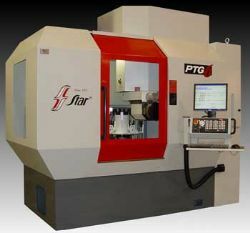 — Engineered to profitably manufacture complex cutting tools the Star PTG-6 tool and cutter grinder is a six axis, CNC controlled cutter grinder for grinding, sharpening and reconditioning a wide variety of cutting tools. 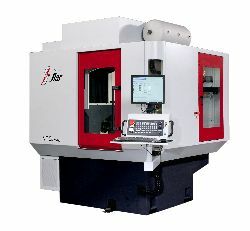 Star Cutter’s machine and cutting tool experts can show you how to maximize your process through superior tooling. Or, you can learn more about about our machine tools, cutting tools, and tool services.